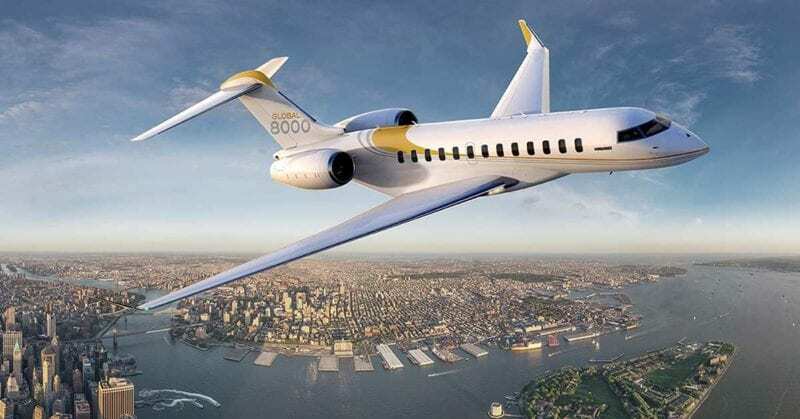 Viasat entered an exclusive distributor agreement with StandardAero to offer a high-speed connectivity package for Bombardier Global business jets. The package will cover Viasat’s Ka-band and dual-band Ka-/Ku-band equipment, inclusive of the Viasat chipset, radome, and STC, for all Bombardier Global Express, Global Express XRS, Global 5000, and Global 6000 aircraft. Through this agreement, operators and other Maintenance, Repair, and Overhaul (MRO) shops of Bombardier Global aircraft can work directly with StandardAero to install Viasat’s in-flight connectivity system on the select named Bombardier models. StandardAero will offer Viasat’s business aviation dual-band, Ku-band, and Ka-band chipsets, including the Global Aero Terminal 5510, which will tap into the ViaSat-1, ViaSat-2, and European Ka-band satellite platforms, and will be forward-compatible with Viasat’s future-generation satellite constellation, ViaSat-3 — enabling use of the ViaSat-3 capacity with no additional hardware upgrades. ViaSat-3 is an ultra-high capacity satellite platform, which will be comprised of three ViaSat-3 class satellites offering global coverage. Each ViaSat-3 satellite is expected to deliver one terabit per second capacity. The post Viasat Connectivity to Power Bombardier Global Business Aircraft appeared first on Via Satellite.